As many pharmacies consider how to set themselves apart from the growing competition in the retail pharmacy space, we know that marketing strategies and pharmacy services can be key differentiators. 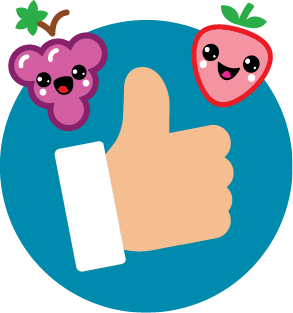 One of the ways we recommend is to grow your customer base among millennials and young families in your area. Millennials though, can be tough to reach. So knowing how and where to find these families and how to keep them coming back can be tough - especially if marketing isn't a priority. If marketing IS a priority, consider these four ways to expand your reach in the new year. Recently, after picking my son up from daycare I noticed two things along my drive home. One, a small yard sign (similar to those of political campaigns) advertising a second location for a local independent pharmacy, and two, the chain pharmacy drive thru was yet again around the building blocking the entrance to the gym across the street. Later that same week, instead of taking my usual route home, I took a different way and went past that local pharmacy and realized exactly how close it was. But then I thought, how many pieces of marketing did it take or will it take to actually get me in the door? How do you connect with a generation that has the reputation of not being loyal? 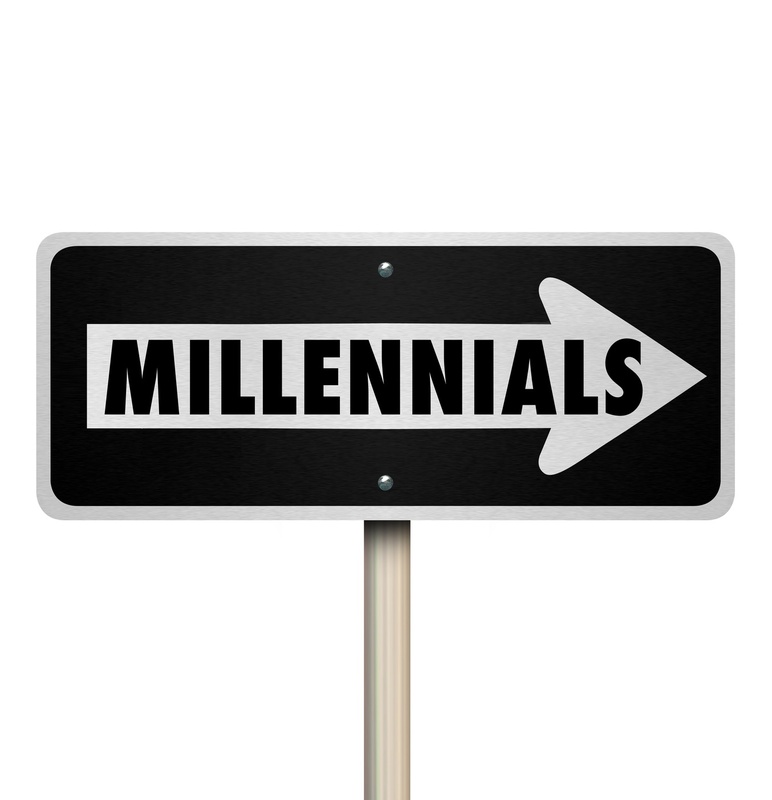 It can be difficult to attract the Millennial generation, especially since they have grown up weary to marketing ploys and hold the power to skip over any type of ads. They are thought to be the generation that moves from one opportunity to the next, and employers as well as businesses are having a hard time retaining them. The truth is, Millennials are very loyal, and there are studies to prove it. A Millennial’s definition of loyalty is just entirely different than the generations that have come before them. This generation is less likely to be loyal because of a brand name, but they are loyal to that company that has values, people and a mission that they can relate too. The moment you look at a millennial customer and think of them as just a number or how you can get the most ROI from them, you have lost them. Three ways to drive loyalty to your pharmacy among Millennials. What Does Your Logo Say About Your Pharmacy? There is an old saying, “You don’t get a 2nd chance to make a 1st impression”. Sure it’s cliché, but oftentimes the first impression a potential new customer of an independent pharmacy (or any locally owned business) is the signage above the front door. I’ve collected countless numbers of business cards at tradeshows where an independent pharmacy uses their store name alongside an old image of a classic mortar & pestle. 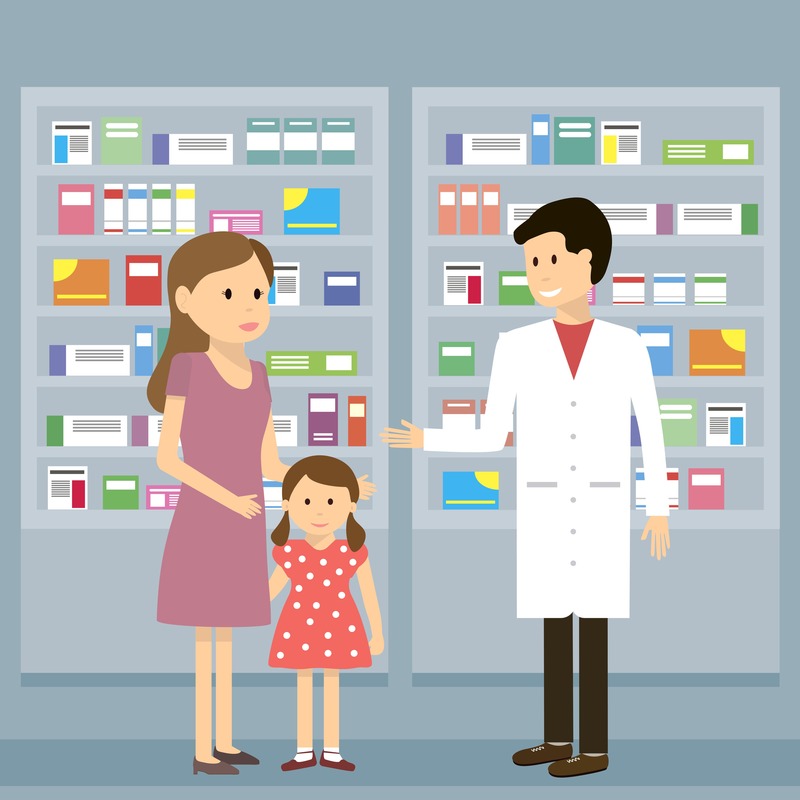 While we all know this symbolizes the very root of pharmacy and quickly identifies with the public as a place to pick up prescriptions, your image could be perceived as a bit outdated with today’s customers, especially the Millennial generation.